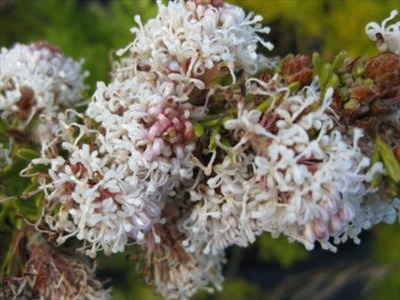 Dense spreading prostrate shrub 1'x8' with white flowers appearing in spring. 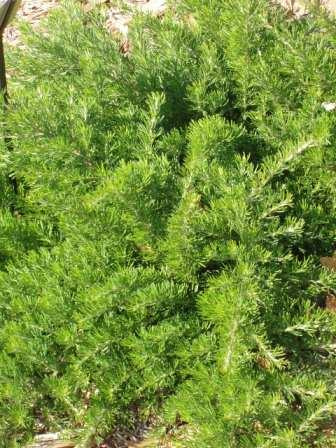 It prefers well-drained light or heavy soils in full sun position. Tolerates alkaline soils. The flowers are strongly scented. Excellent groundcover for embankment planting. Good hardy groundcover for Japanese style gardens.